A lot of work goes into remodeling a kitchen. And you also need to decide if you are doing a complete kitchen remodel of the whole thing, or if you are trying to improve the kitchen that you already have in certain areas. Remodeling you kitchen is not an easy task. 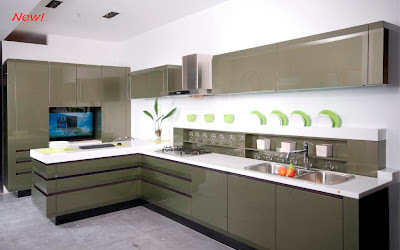 You can do it yourself if you are quite handy and have another friend or family member who has some experience fitting a kitchen that can help you. 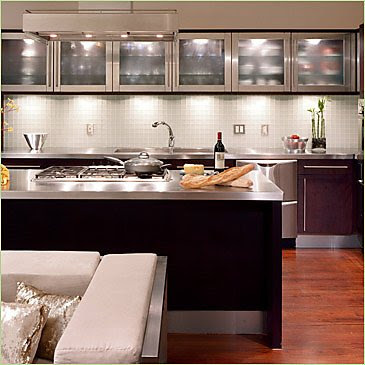 Otherwise get a good kitchen design or kitchen installaion company to do the work for you. Of course ask around for references and ask to see previous examples of their work. When looking around for ideas for your new kitchen be sure to look at lots of different cabinets, materials, flooring, colors, backsplash tiles and anything else that you are going to be changing or bringing in. Dont just rely on the designers or fitters to get items for you. Spend the time to source some of the more expensive items yourself as you may find you find them cheaper or get better quality for the same money.